We are excited to announce the 2019 Topcoder Open (TCO19)! TCO19 starts now and online qualifications will go for an entire year. 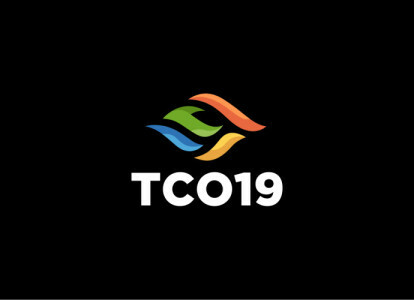 What's new for TCO19?